Brim and Dash by Kathleen Gaffey knows that a beautiful hat can transform a person’s attitude and confidence. A hat provokes a smile from everyone who sees you in a gorgeous hat. Many things must be taken into consideration to find the right hat, and it’s more than just the size of a head. 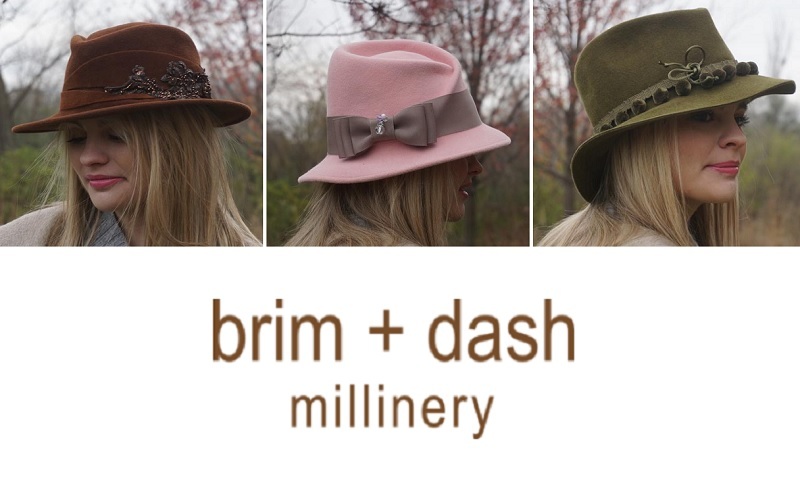 Brim and Dash Millinery makes gorgeously fun hats and accessories using only the finest natural fabrics and materials. 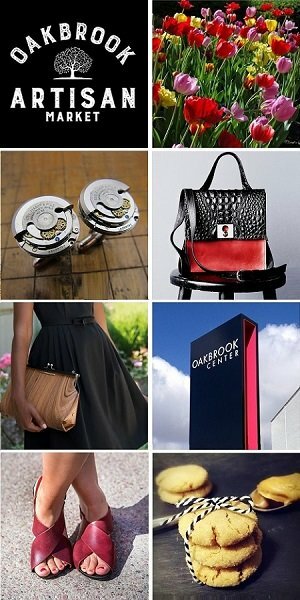 Meet & shop with millinery designer Kathleen of Brim and Dash at StyleChicago.com’s Resolutions 2019 at the W Chicago – City Center on Friday, January 18, 2019. • Winter – Each is one-of-a-kind, made with velour, fur or felt of the finest quality. • Women’s Velour Hats – Hand made and hand sculpted classic and modern styles. • Bridal & Derby Hats – Finishes include silk sashes and hand-sewn flowers, feathers and lace. • Men’s Velour Hats – Driving caps, fedoras and fur felt trilbys for the most dashing looks. • Raffia Hats – Raffia is naturally cooling. These hats are completely washable and waterproof. Brim and Dash was born from a long time love affair with hats. After years of couture sewing for woman’s evening wear, one hat class was all it took to become totally immersed in the art of the hat. Kathleen Gaffey has always had a love affair for fashion, and even took on the role of a highly demanded personal seamstress for many years. What always struck her eye in fashion magazines was the classic styling of hats. In 2007, Kathleen established Brim and Dash, a couture millinery business of her own. After ten years, her love of hats is only growing stronger, as is her business. She loves to watch someone walk away in one of her designs brimming with attitude and confidence.